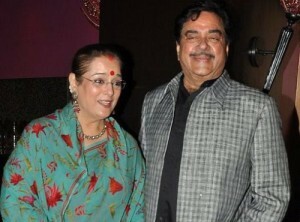 Shatrughan Sinha was born on 9th December 1945 in Patna, Bihar state. He attended Patna Science College, after completion of his formal education he attended Film and Television Institute of India, Pune. He moved to Mumbai to pursue his film career. He made his acting debut with Prem Pujari playing the role of Pakistani military officer but the film was delayed and hence his second film Sajan was released first in 1969. 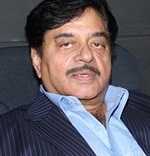 He subsequently appeared in numerous films portraying supporting roles, his first breakthrough was in 1971 through Mere Apne co-starring Meena Kumari and Vinod Khanna. 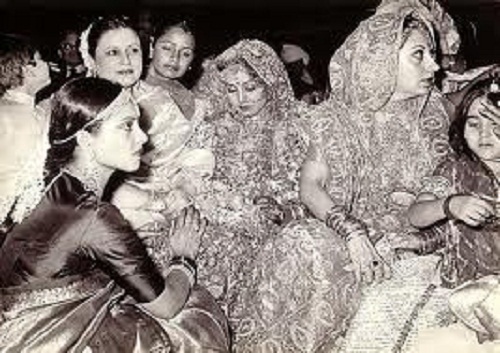 He subsequently appeared in numerous commercial hits like Dost co-starring Dharmendra and Hema Malini, Kalicharan co-starring Reena Roy, Ajit, Prem Nath and Danny Denzongpa, Kaala Patthar co-starring Amitabh Bachchan, Shashi Kapoor, Raakhee Gulzar and Neetu Singh, Dostana co-starring Amitabh Bachchan, Zeenat Aman and Prem Chopra, among other films. Apart from films he also appeared on Television shows like The Great Indian Laughter Challenge aired on STAR One as a judge, Dus Ka Dum as a host etc. 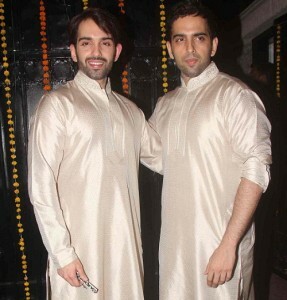 He is also a very good singer and sang for Dost, Jwalamukhi and Naram Garam. 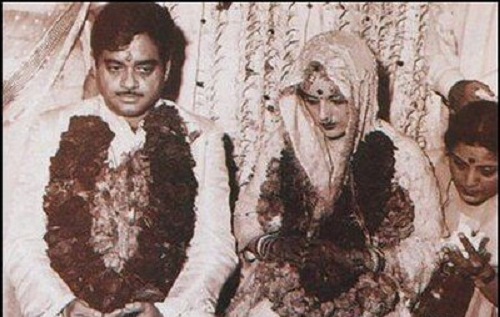 He served as a Rajya Sabha member twice and he later served as Union Cabinet Minister of Health and Family Welfare and Shipping during 2003-2004. He is currently affiliated to Bharatiya Janata Party. He was born to Bhubaneswari Prasad Sinha & Shyama Devi Sinha. He has three elder brothers namely Ram Sinha, Lakshman Sinha and Bharat Sinha. 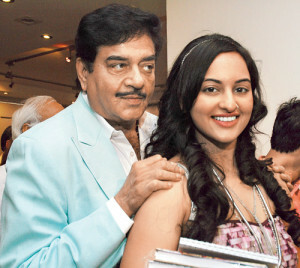 Shatrughan Sinha is married to Miss India -1968 winner Poonam Sinha since 1980 and the couple gave birth to three children, twin sons named Luv Sinha and Kush Sinha born in 1983 and a daughter named Sonakshi Sinha born in 1987.